I’m a professional photographer and an amateur historian. Being able to combine my two loves brings me great joy. As a volunteer at Historic Locust Grove, I conduct research on the Croghan and Clark families and the history of Louisville in the 18th and 19th centuries. Uncovering the stories of the early women in Louisville and the enslaved people owned by the Croghan and Clark families are especially rewarding to me. 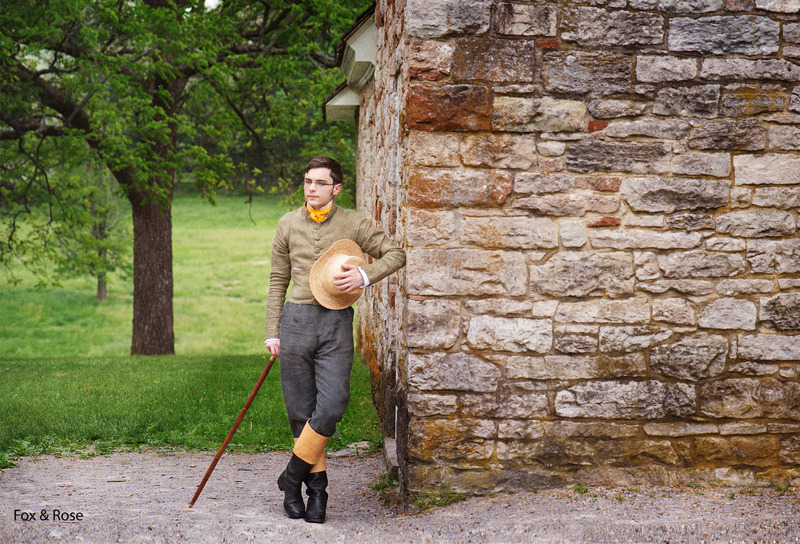 In addition to research, I work with the Costumed Interpreter Program, create historical clothing from the 1810’s, conduct tours as a docent, photograph events, and create historically inspired portraits.